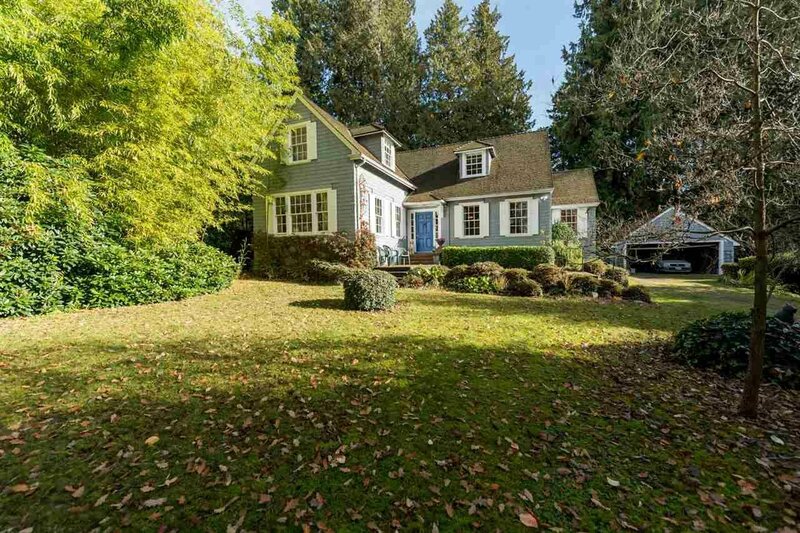 Sought after almost 1/2 acre lot on one of Vancouver's most prestigious streets. Great exposure RS -5 zoning. Call LB for details of development potential for additional residence on subject property. Close to all the best public & private schools, golf clubs & equestrian facitilies in Southlands. Great opportunity for a creative buyer to work with the city and subdivide.